Mary is the former Executive Director of Front Line Defenders, an organisation she established in 2001 to meet the immediate security and protection needs of human rights defenders at risk around the world. Mary is widely respected in the international human rights movement and has been a leading figure in developing rapid response mechanisms and institutional responses for HRDs. 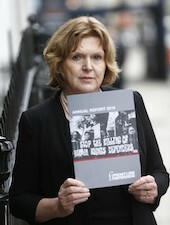 Prior to Front Line Defenders, Mary was Director of the Irish Section of Amnesty International from 1988 to 2000. She became a Board member in 1975 and was elected Chair from 1983 to 1987. 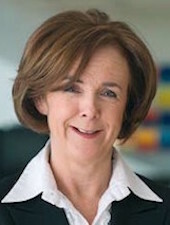 Mary was awarded the Irish Life WMB Social Entrepreneur of the Year Award in 2008. In 2011, she received the Irish Tatler Woman of the Year Special Recognition Award. In 2014, Mary was awarded the French insignia of Chevalier de l'Ordre National de la Légion d'Honneur and an honorary degree of Doctor in Laws from Trinity College Dublin. In 2015, she was appointed Adjunct Professor in the School of Business Trinity College Dublin. 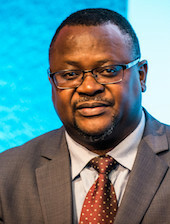 Arnold Tsunga is Africa Director of the International Commission of Jurists. He was Executive Secretary of the Law Society of Zimbabwe and Executive Director of Zimbabwe Lawyers for Human Rights. 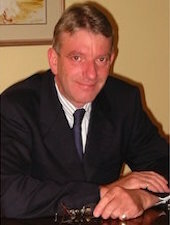 He was a joint winner of the Martin Ennals Award for Human Rights Defenders in 2006. 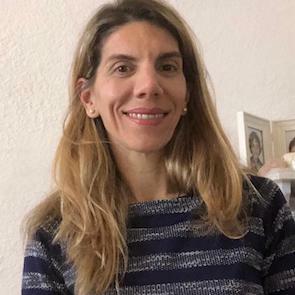 Mary Jane N. Real is the Co-Director of the newly established Urgent Action Fund – Asia Pacific, the first rapid response mechanism for women human rights defenders headquartered within the Asia Pacific region. She is a founding member and former Coordinator of the Women Human Rights Defenders International Coalition. 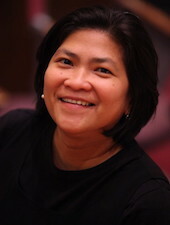 A lawyer, she helped establish the Alternative Law Groups network in the Philippines. She is a long-time advocate of women’s rights having worked with women’s rights and human rights organisations in Asia and internationally including as Regional Coordinator of Asia Pacific Forum on Women, Law and Development. 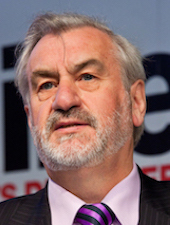 Kieran Mulvey is former Director General of the Irish Workplace Relations Commission and Consultant with the International Labour Organisation and the European Union. 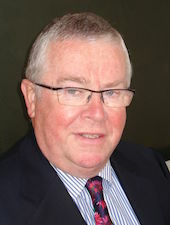 Jim Conway is the founder of the Print and Display Group, one of Ireland's largest print companies, where he is now Chairman. Print and Display is one of Europe's market leaders in the screen, digital and litho production of outdoor poster, bus advertising and point-of-purchase materials. 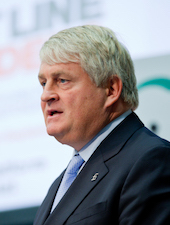 He also has a number of other media interests in Ireland and Eastern Europe. David Sykes acts as an investment advisor to Island Capital Ltd and previously held positions in banking and stockbroking which include Trinity Bank Ltd and Dolmen Stockbrockers Ltd.